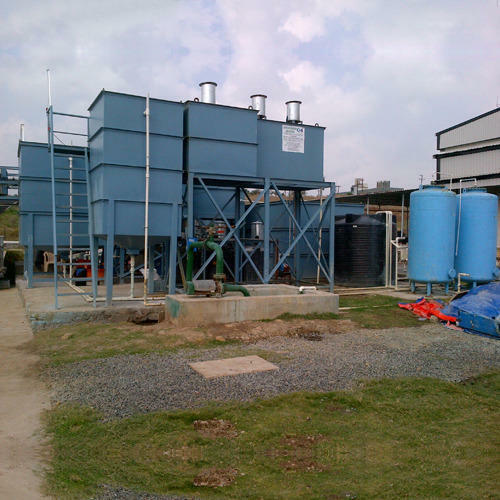 We offer an exhaustive range of Effluent Treatment Plant that is highly efficient. 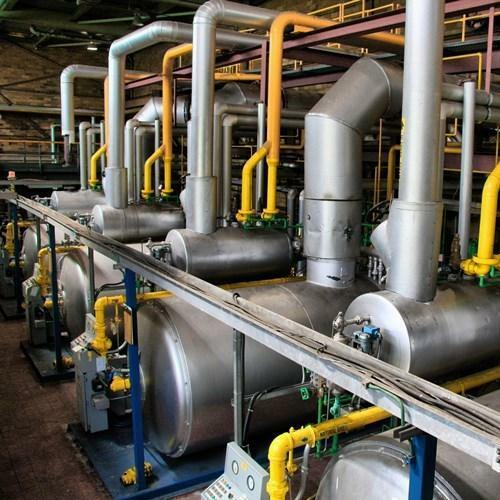 The effluent treatment plant is designed to treat the effluent coming from different areas of the plant. The treatment of different effluents varies with the type of effluent. Industrial waste water contains a diversity of impurities and therefore for this reason alone, its treatment constitutes a special task. Our expertise is advantageously employed for the technical and economic optimization of every subsequent facility. The treatment process may contain mechanical, biological and chemical physical process steps. We are involved in offering a vast range of Antiscalant to our prominent clients that is appreciated for its optimum quality, purity and effectiveness. 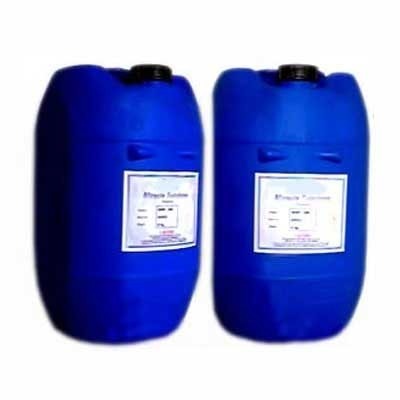 Our offered chemical is processed using premium quality chemical compounds in order to maintain its observance to universally accepted standards. This chemical is prepared form food grade material and do not allow crystal formation so that the impurities are washed off with reject water. Moreover, the offered chemical is strictly tested on different parameters in order to deliver world class product to our clients. Membranes are at the heart of any RO/filtration systems.Membrane pore as small as a thousand of hair width, they get easily choked by water borne impurities crystallizing on membrane surface. Our membrane antiscalant is prepared form food grade material and do not allow crystal formation so that the impurities are washed off with reiect water. Our antiscalant is an alkaline product and is used in small dosage of 3 to 4 parts per million. We also have membrane cleaners for fouled membranes. As a regarded name in the pertinent business, we deliver a recognized grouping of Effluent Treatment Plants for Textile Industry. By taking after industry models, we make this treatment plant by using preeminent quality parts and front line innovation. Our quality analysts test this treatment plant against distinctive parameters in order to guarantee its quality. Customers can benefit this treatment plant from us at industry driving costs. Our organization has successfully expanded its business in market owing to the offered elevated quality array of Cooling & Boiler Water Treatment. The offered plant is manufactured by utilizing high grade raw material and advance technology by our skilled engineers. Apart from this, our plant is tested on various parameters in order to ensure its sturdiness and quality. Clients can avail this plant from us in different specifications and at affordable prices. We understand water perfectly as 0 Heat transfer media. Corrosion control through scale & biofouling prevention etc. is our specialty. We are experts in online descaling of boilers etc. avoiding down time. Detailed studies have proven that 40% if energy is wasted due to scaling and corrosion in the Air Conditioning systems. Most of the time cooling tower doesn't give required temperature drop which increases the power consumption. Our chemicals help in optimizing the cooling tower performance to the maximum. 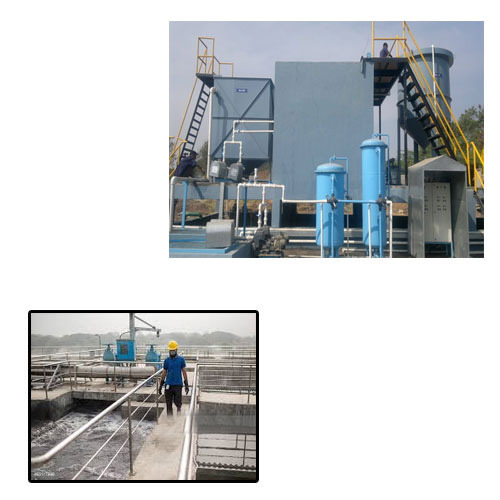 While climbing on the success ladder, it has become increasingly important for us to deliver precisely tested and high grade assortment of Effluent Treatment & Recycling. It is used to treat effluent for solid waste removal, aeration, colour removal by MBR reactor, ultra filtration technologies, so that this water can be recycled for cooling water treatment or gardening. The offered plant is manufactured using high grade raw material and contemporary technology. We assure our clients that offered plant is quality tested on predefined parameters. Apart from this our prestigious clients can avail the entire range of plant, as per their needs, at highly competitive price. No untreated effluent can be discharged into water bodies. We are well equipped to treat effluent for solid waste removal, aeration, colour removal by MBR reactor, ultra filtration technologies, so that this water can be recycled for cooling water treatment or gardening. We have installed large Fully Automatic R0 and Water Purification Plants which work on sophisticated control systems. Control panel design & installation is our speciality.